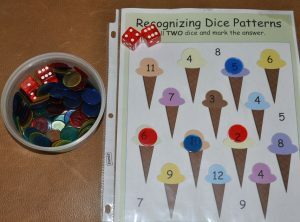 This activity is for children who are still counting the dots on the dice to determine the number rolled. 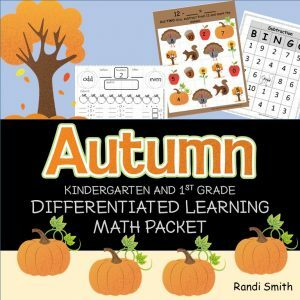 Subitizing or the ability to recognize the quantity of something without counting is important in developing arithmetic skills. Children who can look at dice or dominoes and know the number by looking at the pattern are recognizing numbers and number patterns as parts and as a whole. 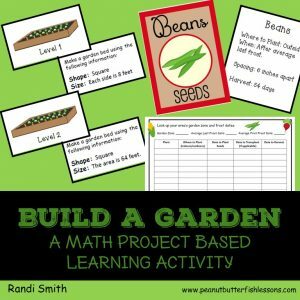 These games can be used to practice and strengthen this skill in children. 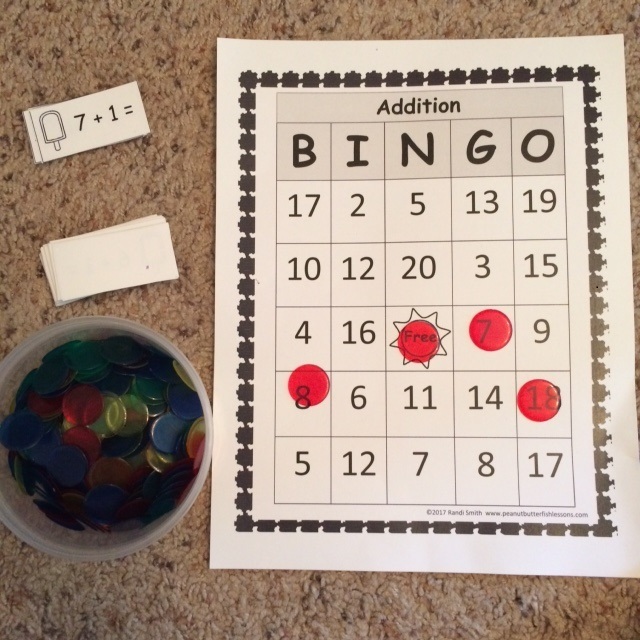 To play, the child rolls the die or dice and places a bingo chip on the board to cover the number rolled. Play continues until all numbers are covered. To play with two players, the players take turns rolling die or dice and covering numbers with their chosen marker. If an answer is already covered by the other player, the player whose turn it is may “bump” that person’s marker off the board and replace with his/her own. Play continues until all numbers are covered. The winner is the person with the most markers on the board. When Little Fish and I play this game, I focus on saying phrases such as “what pattern did you get?”, “let’s see what pattern I rolled”, and “oh you rolled a 4 pattern”. He is still currently counting the dots when we use two dice, but I use this language to remind him our goal is to learn the patterns. 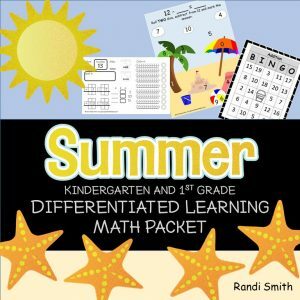 Roll and Add/Subtract Games target a small set of math facts repetitively. For example, 4 + ____ = ____ or 10 – _____ = ______. To play, the child rolls the die or dice, completes the problem and places a bingo chip on the board. If the answer is a negative answer, the child places a chip on the X. Play continues until all numbers are covered. Encouraging the child to verbalize the fact and answer while covering the answer will improve memorization of the facts, especially for auditory learners. To play with two players, the players take turns rolling die or dice, completing problems and covering numbers with their chosen marker. If an answer is already covered by the other player, the player whose turn it is may “bump” that person’s marker off the board and replace with his/her own. Play continues until all numbers are covered. The winner is the person with the most markers on the board. 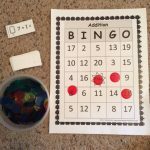 Bingo Games target all addition or subtraction math facts and should be introduced after a child has a good understanding of each set of facts and just needs to become quicker at answering them. The caller pulls a card and reads the fact, children cover the answer on their board. Play continues until someone has bingo. Again, encouraging the child to verbalize the fact and answer while covering the answer will improve memorization of the facts, especially for auditory learners. 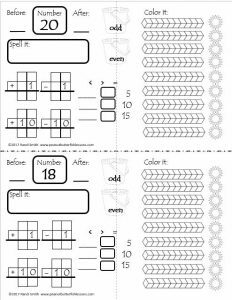 Number of the Day Worksheets are to be completed as independently as possible and target spelling numbers, adding and subtracting, greater and less than, odd/even, numbers before and after a given number and representing the number by coloring in pictures corresponding to tens and units. An anchor chart is included to assist with the spelling of numbers. There are currently three levels of these worksheets and a student should show mastery at each level before moving to the next level. We sometimes repeated the numbers at each level before the concepts were mastered. 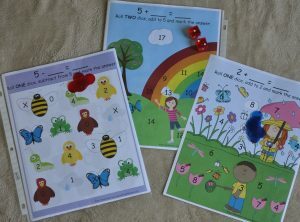 Number Charts can be printed and laminated or slid into page protectors to practice counting. Charts with blanks can be completed independently by students to practice number sequencing. Hundreds charts include counting by 1s, 10s, 5s, and 2s. There are also a few fill-in the blank 20s charts and 100s charts. Roll and graph activity with questions: This includes a die to print on cardstock and fold into a die shape. The child then rolls this die and marks the picture rolled on the graph. Child continues as long as he/she would like or until he/she is unable to graph any more rolls. They then can complete questions based upon the data they graphed. This activity can be repeated as desired. Word problems: One level for children who need visual symbols to count and cross out and one for children who do not need this support.